Welcome to the best priced, pool home in Laurel Lakes! 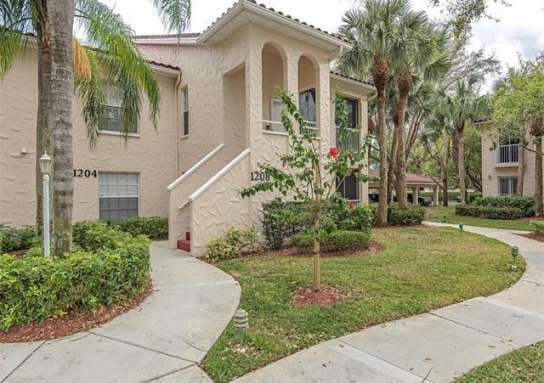 This home offers you just under 2,000 square feet along with 3 bedrooms, den and 2 full baths. You will be greeted by plenty of natural light, an open concept, diagonal tile throughout the common area, neutral colors and a view of the pool. The openness of this floor plan is great because you can be in the kitchen and still be able to converse with your family and friends who may be in the Great Room or Casual Dining Area. The three panel sliding glass door allows you expansive views of the pool as well as the opportunity to bring the outdoors inside. The covered lanai overlooking the very private pool area is great for entertaining. 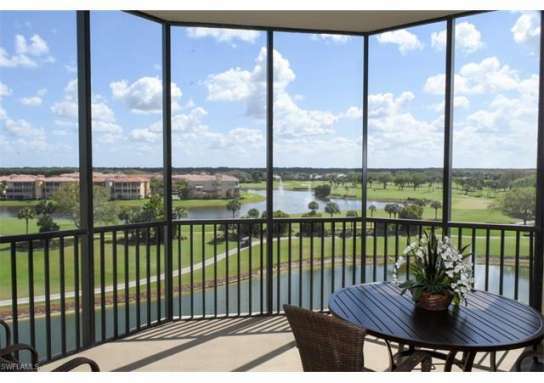 Laurel Lakes is a low quarterly fee community located in North Naples which offers access to Laurel Oaks Elementary, Oakridge Middle School and Gulf Coast High School. 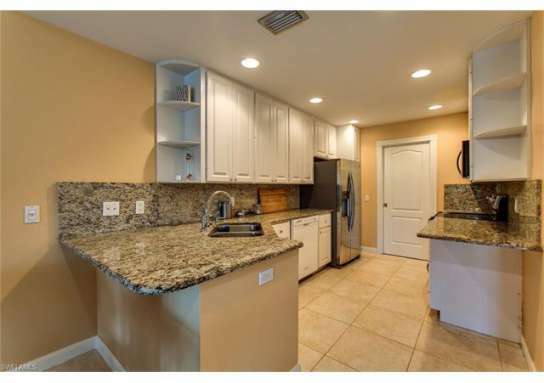 Home near 8259 Laurel Lakes WAY, Naples, FL 34119 have a median list price of $255,950. 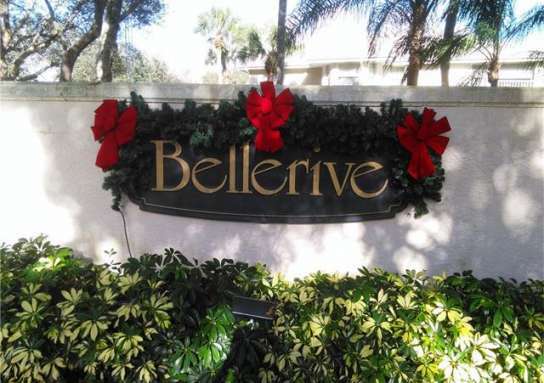 There are 847 homes with pools near 8259 Laurel Lakes WAY, Naples, FL 34119. 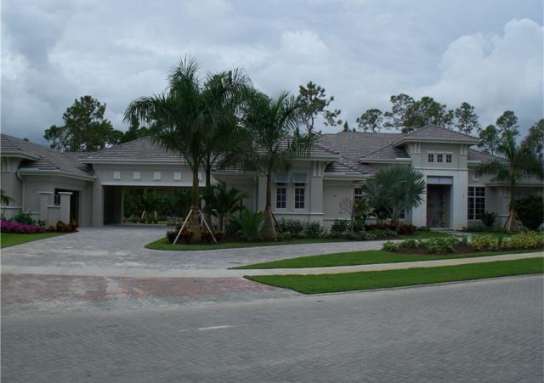 The median home price of affordable homes around 8259 Laurel Lakes WAY, Naples, FL 34119 is $293,625.